WILFUL IGNORANCE: “We really need to be careful with what we do because we can exterminate things without even knowing. We are one coherent ecosystem. It’s not just a case of beauty, interest or wonder. 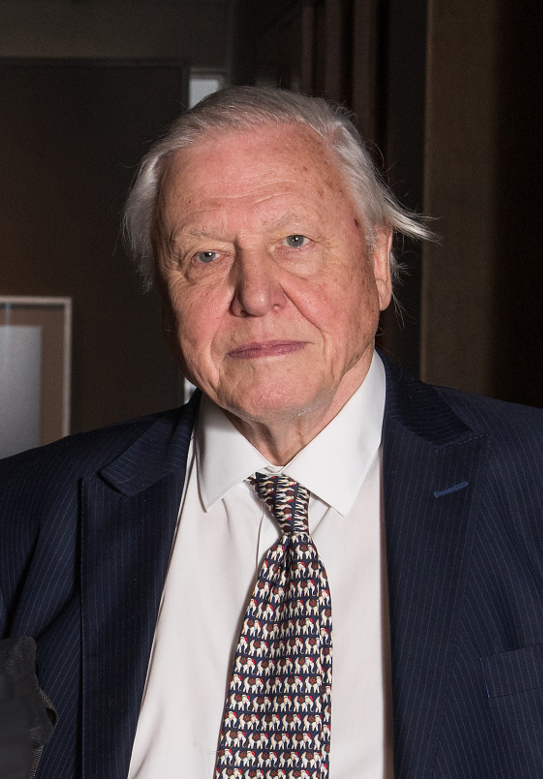 It is the essential ingredient, the central part of human life is a healthy planet.” – Sir David Attenborough, who was interviewed by Prince William at the World Economic Forum. Picture by John Cairns. HOT AIR: “The good folks in Davos are so worried about catastrophic global warming that many of them flew in by private jet and helicopter and clogged up the streets with massive gas guzzlers just to make sure that their warnings got through. 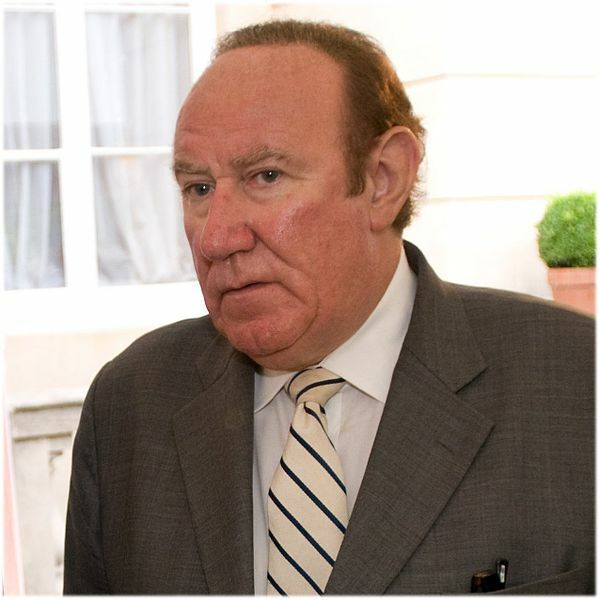 That’s dedication for you.” Andrew Neil on the elite businessmen, politicians and NGOs turning up at the World Economic Forum in Davos. Picture courtesy of the Financial Times. KEY players on the global scene failed to turn up at a four-day conference in Switzerland due to domestic troubles. With Theresa May missing the shindig due to her battles to see Brexit through, President Donald Trump was trying to get funding for his border wall with Mexico and Emmanuel Macron is trying to stop the Yellow Vest movement overthrowing him in France, big-name players were few in town at the annual meeting of the World Economic Forum. Business, legislators, royalty and eminent scientists from the elites of Western society came together at the Alpine resort of Davos to discuss global governance; combating climate change and fighting income equality. On a lighter note, I had to stop myself confusing the resort with a noted enemy of a celebrity time lord. This year’s meeting top drawer was Prince William, the Duke of Cambridge, interviewing well-known naturalist David Attenborough about his concerns facing the planet’s natural world with an ever-increasing population, climate change and the environment. 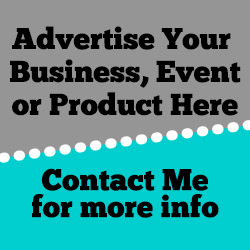 This coverage comes from the platform Global News and only has 1,700 views. Did Sir David go to Davos without realising that some of the company he was keeping had heavy vested interests? I’m pretty sure he was aware. However his message was crucial and needed to be heard, he told Prince William: “The connection between the natural world and the urban world (human society) has always (since the Industrial Revolution has been remote and widening and we didn’t realize the effects of what we were doing out there and now we are seeing that everything we do has its echoes and implications across the natural world. “We really need to be careful with what we do because we can exterminate things without even knowing. We are one coherent ecosystem. “It’s not just a case of beauty, interest or wonder. It is the essential ingredient, the central part of human life is a healthy planet. The apparent contradictory messages coming out from this summit with billionaires virtue-signalling about their visions for the environment and business alongside their mode of transport were brutally exposed by BBC political journalist Andrew Neil in a short podcast for BBC’s This Week. “I spent the week – for the first time ever – at Davos, Switzerland, because I felt it was time to escape the drudgery of Brexit and rub shoulders with the global elite. “Let me tell you, what a caring, sharing bunch the global elite is, in between munching shark canapes and Caesar salad – $43.50 with a couple of lettuce leaves and a lump of chicken is a real steal. These global titans really do agonize about equality, diversity and climate change. “So concerned are they about equality that the 12 richest Davos men – they are still all men – until Mrs Amazon’s divorce settlement comes through – are combined a £175B better off than they were 10 years ago. That’s sacrifice for you. “So worried are they by wage stagnation turnover that they have presided the top chief executive pay has been curbed to a mere 300 times an average worker’s pay. “True it was only 20 times more in 1965 but who wants to go back to a time before Twitter and reality TV which has done so much to enrich our culture, or what so more inequality when anonymously you have the freedom to spread anti-Semitic memes while watching Made In Chelsea.